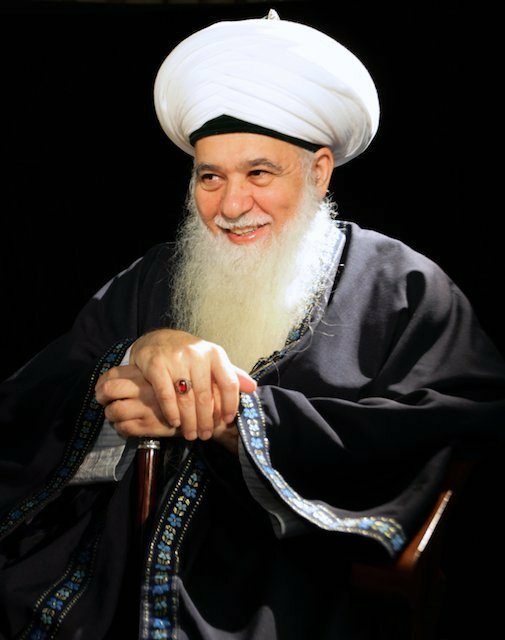 Shaykh Kabbani is one of the world’s most renowned scholars of Islamic history and the spiritual science of Sufism. 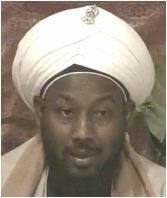 As deputy leader of the Naqshbandi Haqqani Sufi Order, Shaykh Kabbani also serves as a guide and teacher to approximately 2 million Muslims throughout the world, particularly in the United States, England, and Southeast Asia. Ahmad was a Sergeant Major in the Somali army for over 7 years. His vast expertise with military training of Somalians plus his cultural connection and the respect he has in the community makes him uniquely suited to do counter-radicalisation work with the African community in the area. It is no secret that the Somali home-grown terror threat is a severe problem and he has tactics and training to specifically address this community. He is a licensed and trained Imam as well and provides counselling to disaffected youth in a number of London based locations. M. K. Ahmad leads the Dhikr and Sohba sessions for CSCA as well as being CSCA’s lead counsellor. Farzana is a legal professional. She is a dedicated interfaith worker and has worked on a number of women’s projects in the Bury area. She has been active in promoting community and faith cohesion through the delivery of seminars, workshops and classes to people of all ages and backgrounds. She is a trustee for the Centre for Spirituality and Cultural Advancement which is an educational institute dedicated to promoting and building social and community cohesion through interfaith social action. 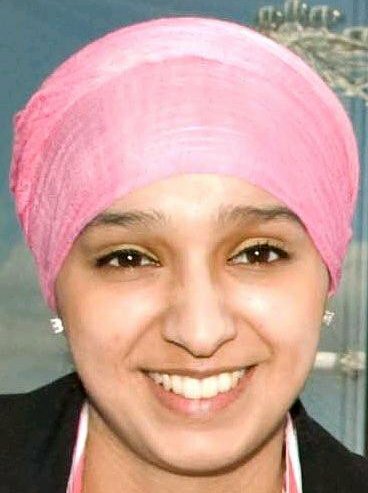 She has worked for the Sufi Muslim Council which was set up to tackle Extremism and Islamophobia across the UK. The aim of the SMC was to help both Muslims and non- Muslims understand the Importance of the Prevent agenda. For the past three years, she was responsible for the corporate governance of the SMC including maintaining audited financial statements, negotiating leases, event planning, and grant monitoring.